Homeschooled students, on average, score 37 points higher on standardized tests. Home educators spend about $500 a year versus $10,000 per year for a public school child. 95% of homeschool graduates say they’re glad they were homeschooled. 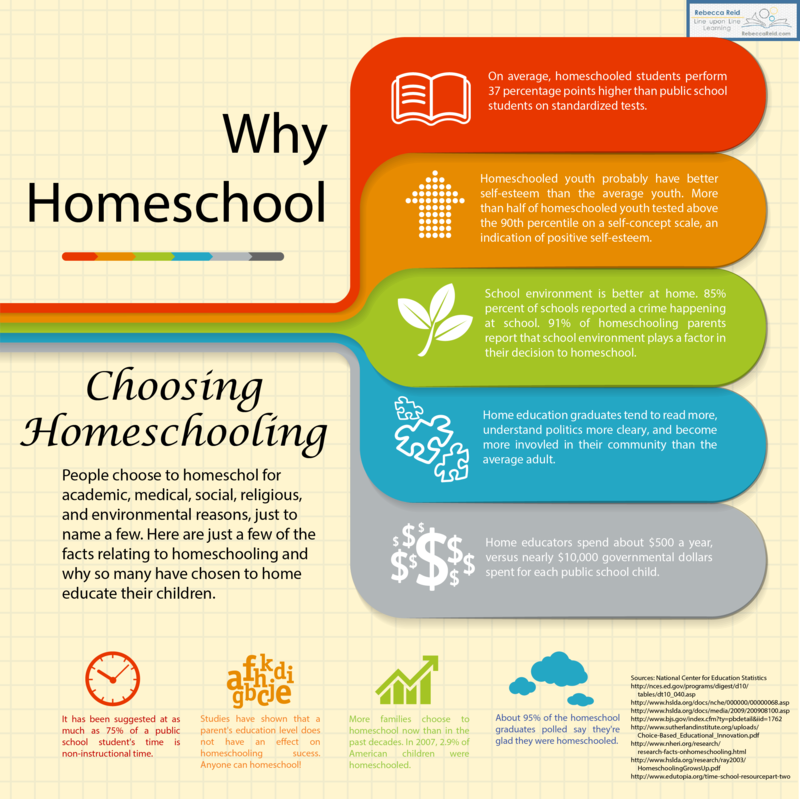 What are some of the reasons you homeschool?